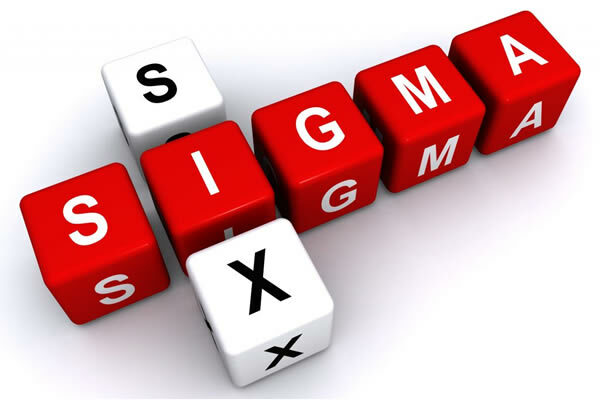 Six Sigma practitioners beware this April Fools Day - applying Six Sigma methodology to everything might create bigger problems than you expect! Columnist Robin Barnwell explains what happened when he brought methodical rigour to tackling NVA in the household chores. Epic Fail: Why is it so hard to deliver lasting change? Forget "Recommended By"...Is Building Trust a More Important Metric? Buying Beans – What is Pull in a Services Business?